I just got back from two weeks in Hawaii on Tuesday and am turning right back around to fly to Bozeman, Montana (with subzero temperatures in the forecast) to be in my friend's wedding. 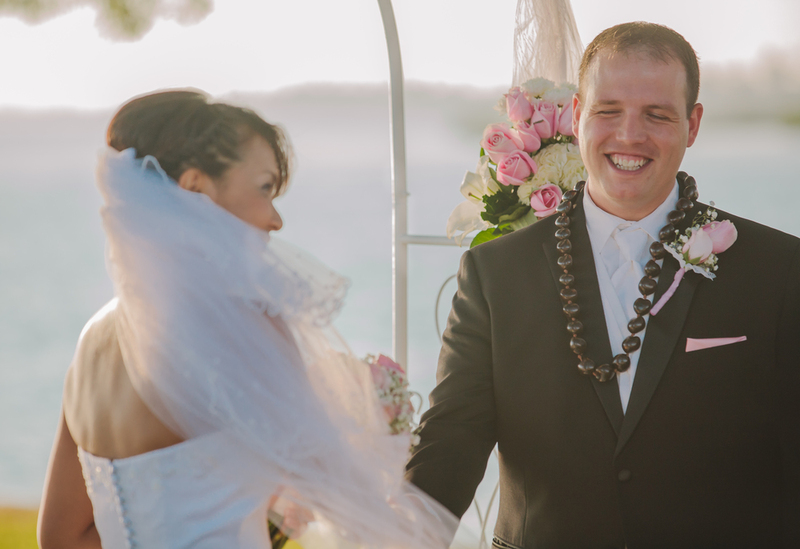 While I was home in Hawaii, I had the pleasure of photographing Kortney & Nui's wedding, thanks to my dad's referral and coordination. 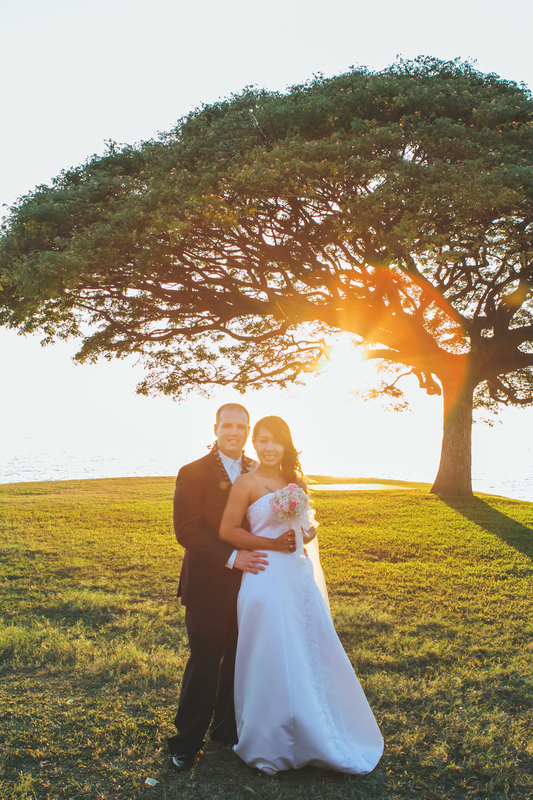 The wedding was at Foster's Point on Hickam Air Force Base, and the location was rather lovely. I got there just before the wedding and immediately fell in love with this tree right by the water where the ceremony would be taking place. I mean...look at this guy! Congratulations again to Kortney & Nui! And all the best!